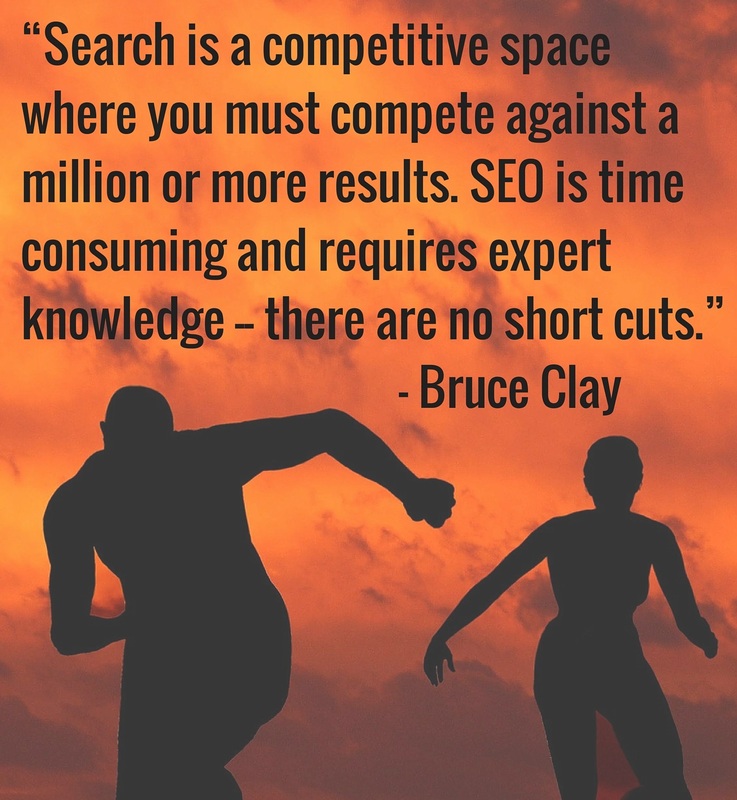 Bruce Clay is the president of Bruce Clay, Inc., an industry leader and SEO lifetime achievement award recipient. In his nearly two-decade SEO career, he’s advised thousands of businesses on how to take their web presence to the next level with SEO. 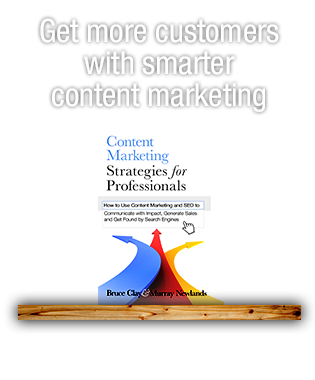 With clients ranging from small business owners to Fortune 500 executives, Bruce has had a firsthand view of what it takes to double, triple and quadruple web traffic and conversions for business in every industry. Bruce is also a generally quotable guy. Ever heard this one? When Bruce is presenting on SEO at an industry conference or education event, I can tell you there’s a rush of gold nuggets on Twitter attributed to him. I recently picked his brain to get some tips for in-house SEOs looking to gain buy-in for growing SEO resources. As expected, we’ve captured some keepers. 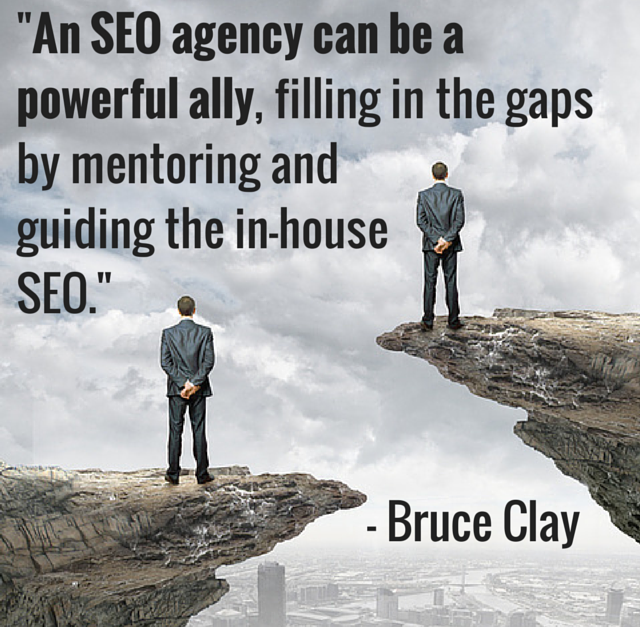 If you’re an in-house SEO and any of this sounds familiar to you, feel free to pin and tweet some classic Bruce Clay quotables. Understanding the value of SEO is the first step in deciding if SEO is worth it for your business. Bruce recommends that, ideally, businesses should have an in-house SEO as well as a consultant from an outside SEO firm. Moving the needle can be a difficult task, and the additional knowledge and support an SEO agency can provide an in-house SEO is invaluable. The additional power can fuel the the current SEO efforts, with the in-house SEO orchestrating the website changes that the consultant advises. Search engines are constantly evolving. What worked two years ago and was able to generate traffic is today’s penalty. Set expectations from the start (and throughout) by making it known that search engine optimization takes time. 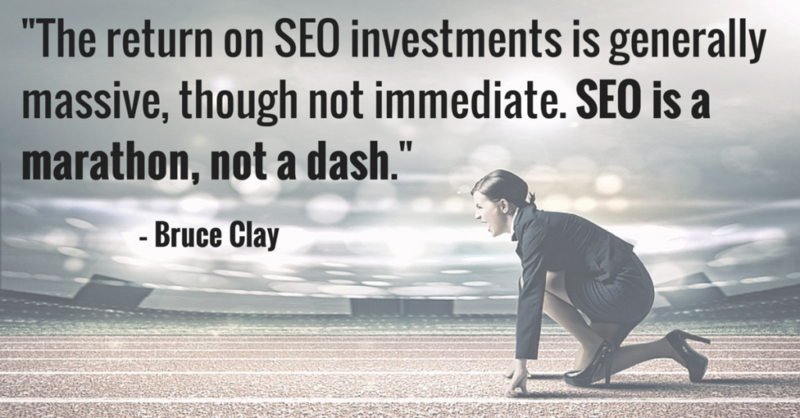 Be prepared to prove ROI, and remember that success doesn’t happen overnight — SEO is an investment. The reward for that investment is usually major. In most companies, the IT team is separate from the marketing team. 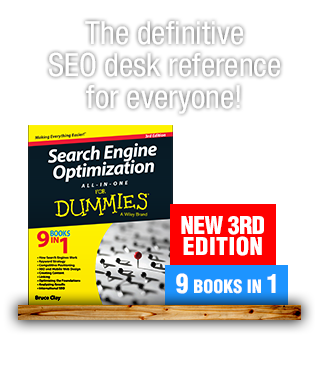 When it comes to SEO, however, both departments should be trained on SEO at the same time. 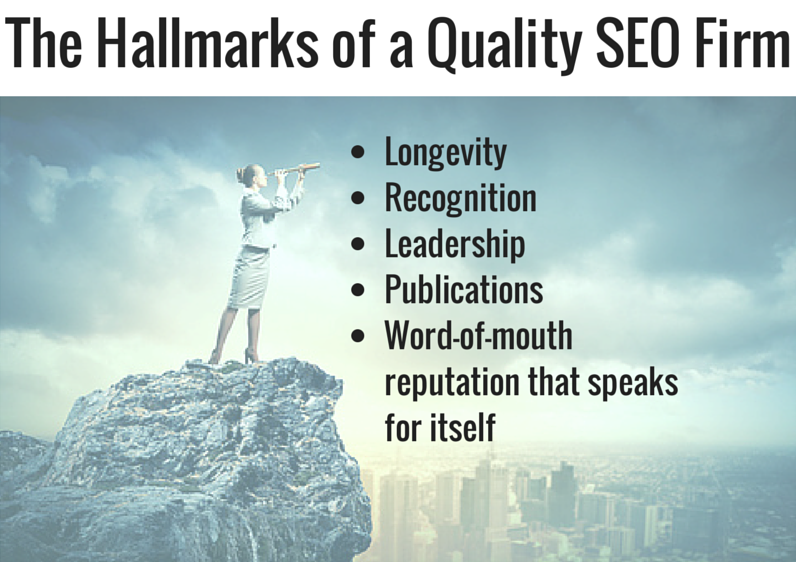 Each needs to understand what’s at stake and know what will hold back SEO if it’s not done correctly. SEO, paid search and social media marketing are all valuable sources of traffic. Bruce points out that of the three, SEO is often the most economical, but it’s also very technical to implement – and it takes longer to see results. Paid search, on the other hand, usually operates with a massive budget and offers nearly instantaneous traffic. 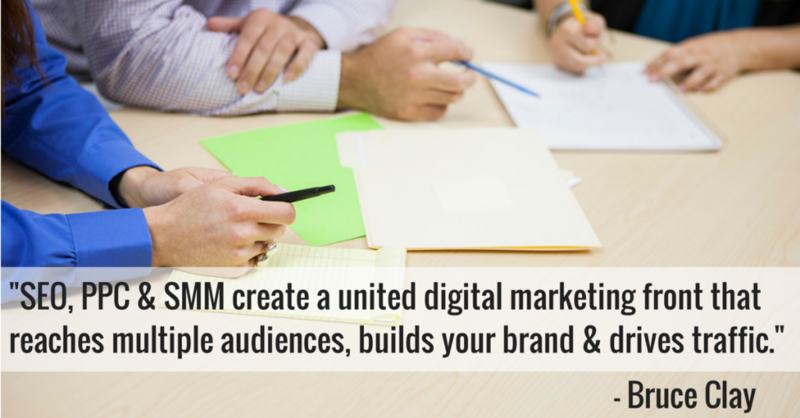 Social media marketing drives awareness and can result in increased search activity. Social media posts often function as miniature press releases that spur both traffic to your site and searches for your keywords. It’s important to understand that SEO is not just an option — it’s a necessity. 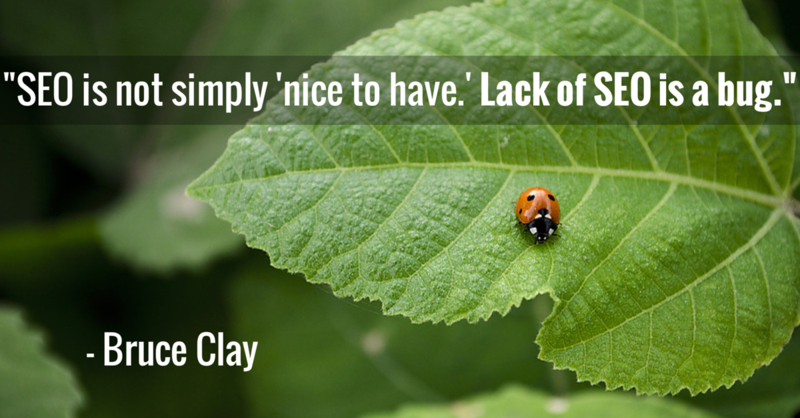 Frame the conversation so that the C-Suite and the IT team think of a site without SEO as a site with a bug. Search Engine Optimization (SEO) is one of the best investments a business can make. Eighty percent of web traffic is derived from organic placement; that’s a powerful fact to remember when making the case for a bigger SEO budget or additional resources. Organic traffic — and the conversions and sales that come with it — is up for grabs. If you’re considering implementing or strengthening an SEO initiative at your company, consider the above seven recommendations when choosing an SEO. Is SEO worth it? You tell us. Tell us about the challenges you face when making the case, and what’s worked for you in getting executive and inter-department buy-in in the comments! Quite useful and informative post. Today, SEO has become an extremely important and necessary for online businesses. The strategies, methods and techniques used by SEO professionals indeed make a huge difference in business website’s ranking, visibility and also in conversions. SEO today is a very tedious process,I personally find it hard to train clients on tactics used to increase rankings. Great article very informative. Nice Article, agree on most of the points. SEO is really competitive and more refined than it was 5 years ago but it’s one of the only digital channels where you are truly in the drivers set where small business can compete with big brands to a certain extent. “SEO takes time and educating the client is half the battle.” I totally agree, Martin. You really hit the nail on the head. Once your clients understand what it is they’re hiring an SEO team to do (in other words, the foundations of SEO; how long it takes; etc. ), it’s easier to set and work toward realistic goals that keep everyone happy and on the same page. SEO education is also essential to keeping your clients’ in-house efforts working with you rather than against you. Slow and steady wins the race! Take your time in strategizing for SEO and make sure your client is educated in regards to the whole process. SEO takes time and educating the client is half the battle. Once they understand the job at hand your job will be a whole lot easier. I like those ‘Bruce-isms’. Couldn’t agree more. SEO today is more competitive than ever. One of the things I point out to clients is that results last longer for organic traffic than any other campaign. Because at the end of the day, you can’t make a purchase from someone you’ve never even seen or heard of. SEO in terms of visibility makes a huge difference. We as experts make a difference. Thanks for sharing! I agree set the project up for the long term and in order for the SEO campaign to be successful it is the duty of SEO’s to shoot down any SEO misconceptions clients have. 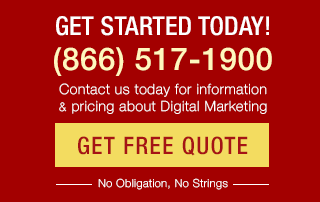 Nipping in the bud early is the only way your SEO campaign will work. I always tell my clients, it is a long process and results aren’t guaranteed, this has lost me clients in the past which is detrimental to my business for about 5 seconds. The reason i wouldn’t want to take these clients on anyway is because if they don’t want to take on board the trust about SEO 2 months into their campaign they are going to leave anyway. And then bad mouth my business!